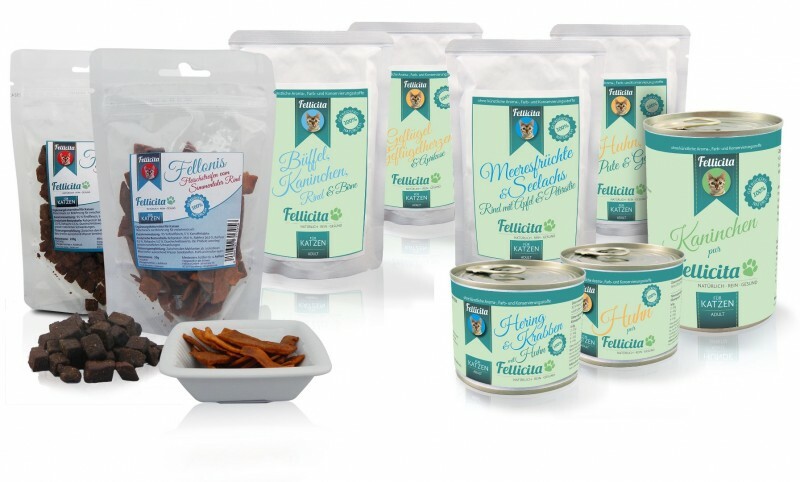 This pack offers something from each brand of food we supply including a pack of the Fellicita Treats! As with all our Taster Packs ~ FREE POSTAGE! 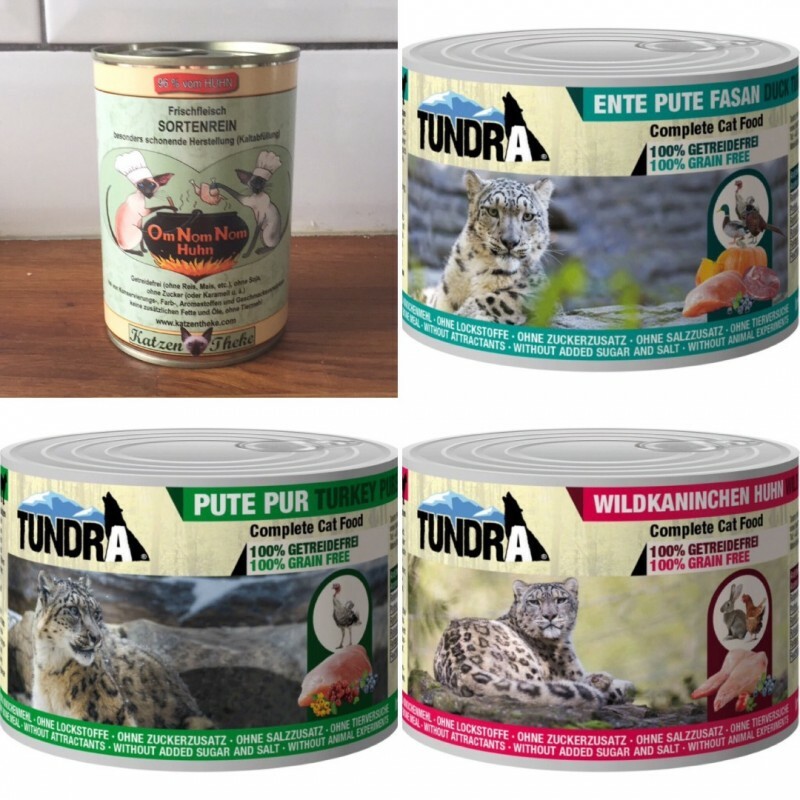 As these foods may be new to your cat, we provide + recommend at least one single protein variety. 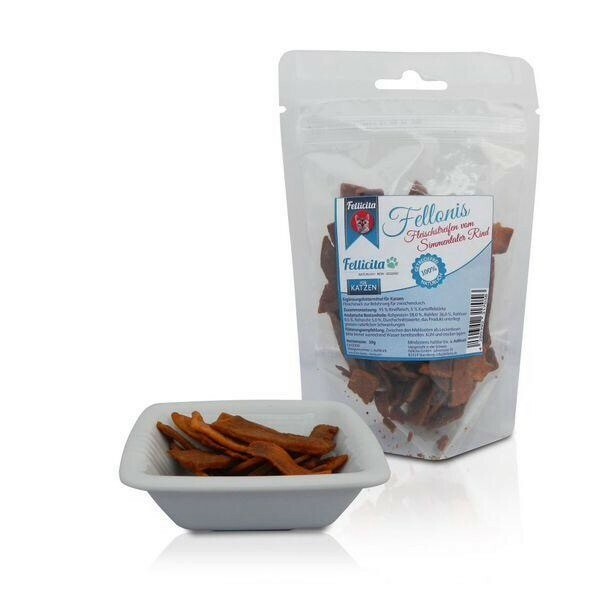 These are the plainest foods we offer and for introduction foods, often the ones which have the most success. Don't be alarmed if your cat's litter box parcels vary slightly after eating these foods. A change in diet to a very high protein + meat content food can sometimes have this affect. It will be temporary. 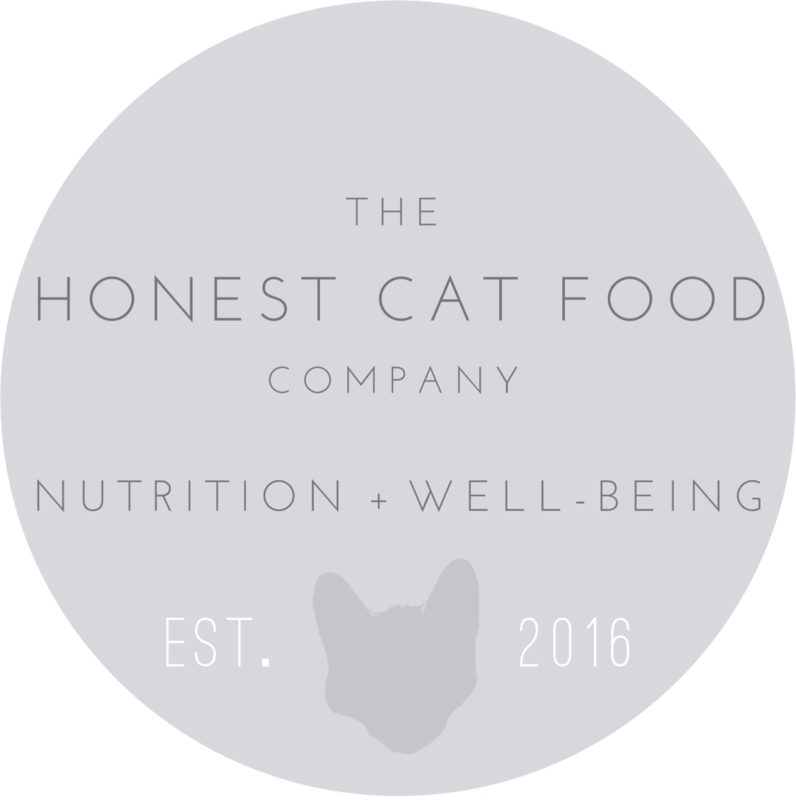 Be sure to consult our feeding guide page for more advice on how to introduce our foods, but initially, start with a little taster rather than a full meal. 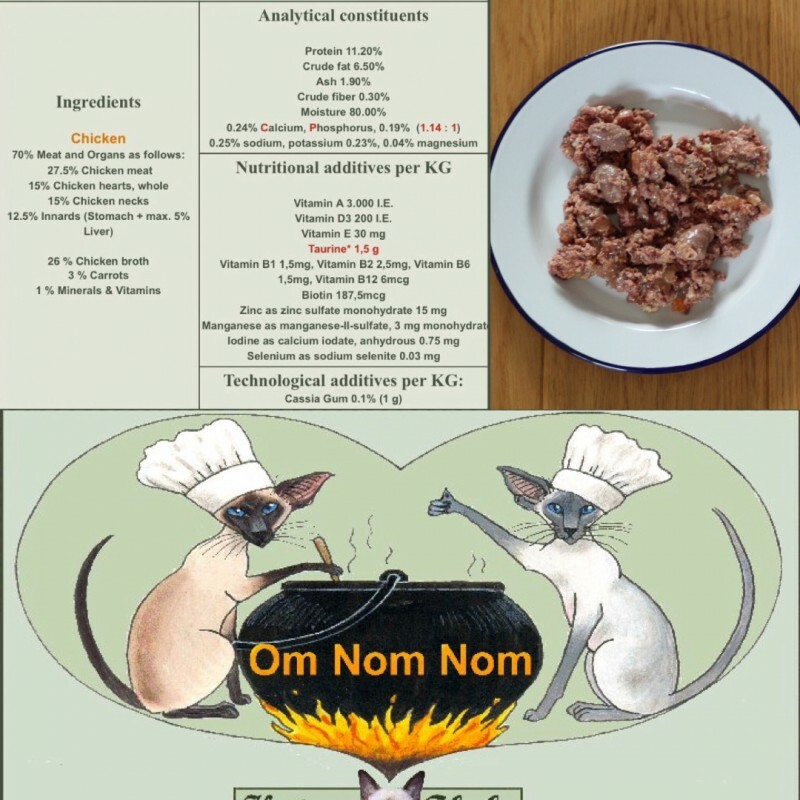 If your cat needs to take the introduction process a little slower, try adding in this food to their existing food and increasing the amount of new food every day bit by bit and decreasing their current food. Any questions, please get in touch and we can provide support. Please note, all postage and packaging costs are included in the purchase price. This product will be delivered by Royal Mail. Your item will be dispatched as soon as possible, mostly within 2 working days, but may take up to 4 working days in certain circumstances.For specific flavours of foods please detail these in the notes section when placing the order. We will endeavour to ensure all requests are met but in the unlikely event of a product shortage we may not be able to fulfil requests.